If you are tired of eating plain old white bread from 7 Eleven and have the urge to taste something fluffier, better and possibly more buttery? 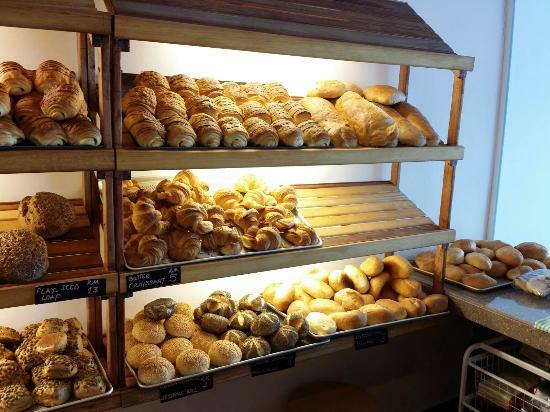 Today’s bakery forerunners take great pains and lengths to create an elegant boutique style ambience but with creative, quality products to lure customers who appreciate top-notch bread. 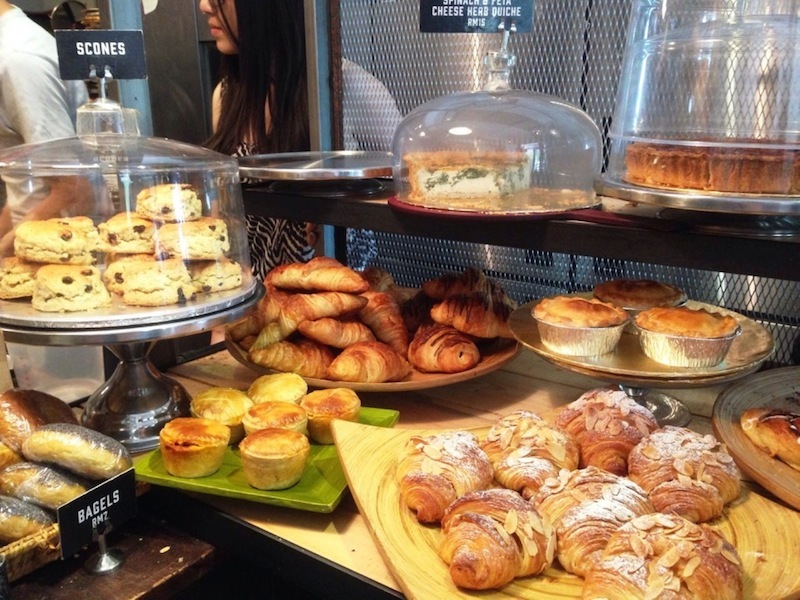 Indulge in superb gourmet pastries with this list of some of the best bakeries in the Klang Valley. 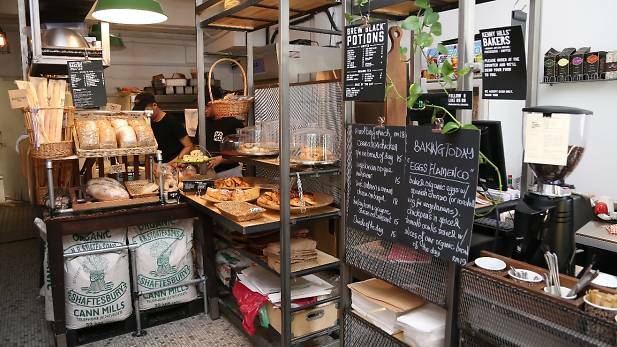 A German bakery in TTDI that shelves some of the most delightful, dense, dark breads including some made from traditional German recipes that emphasise authentic, wholesome goodness. Some of their specialities include the ‘Sesam Semmel’ (Sesame Roll) and the ‘Bauern Brot’ (Farmer’s Bread Loaves) but they have tons of pretzels, pastries and almond cakes to savour. It’s clear that what these bakers do every day is really hard work and its half science and half an art. With the tagline, “quality to tradition”, Der Backmeister which means master baker in German certainly is upholding that name. The bread is scrumptious by itself, needing just maybe a little butter. A must try would also be their ‘OppaKlaus’ with 80 percent rye content that will turn anyone into a German bread believer. 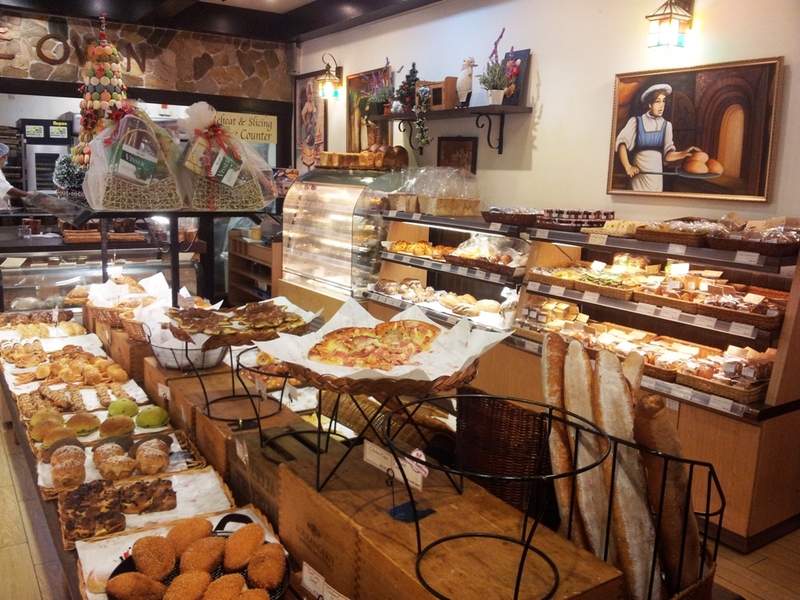 This bakery has now become the heart of a quiet neighbourhood and throughout the day some people just meander in to the store to pick up a loaf of bread or to indulge in a charmingly sweet treat from the tempting display of rustic cakes and pastries. 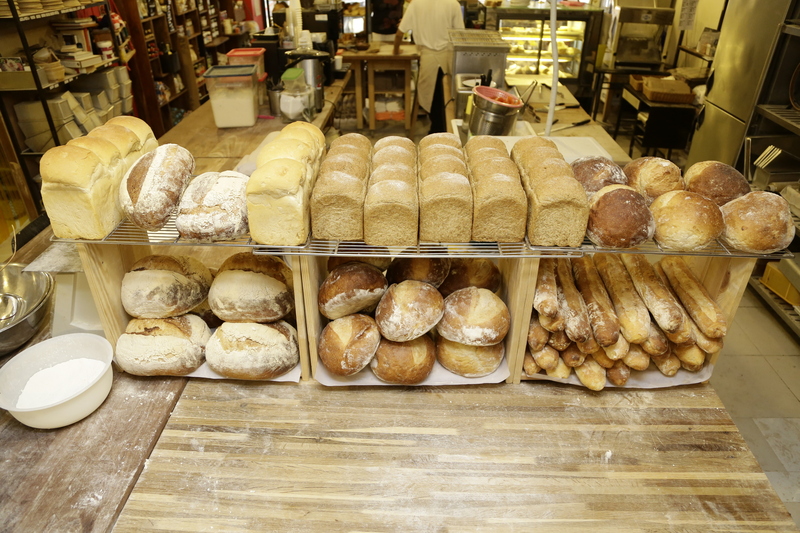 The bakery puts more concerns on high quality, premium handmade breads prepared from organic Stoates & Sons flour. Their famous gluten-free bread is only available on Saturdays and is an item that needs to be reserved as it’s snapped up immediately by many who can’t consume gluten. The bread prepared here are extremely dense like the ones available in Europe and nothing like the softer breads Asians seem to prefer. They believe in making bread by hand and using the best natural stone milled flour, using only imported speciality flours from England, Australia and even France. If you do visit Kenny Hills Bakers, don’t forget to grab one of their delightful lemon meringue tarts! Or you could go in, grab a newly baked sourdough, breathe in the scent and tear off an end – truly a simple pleasure. 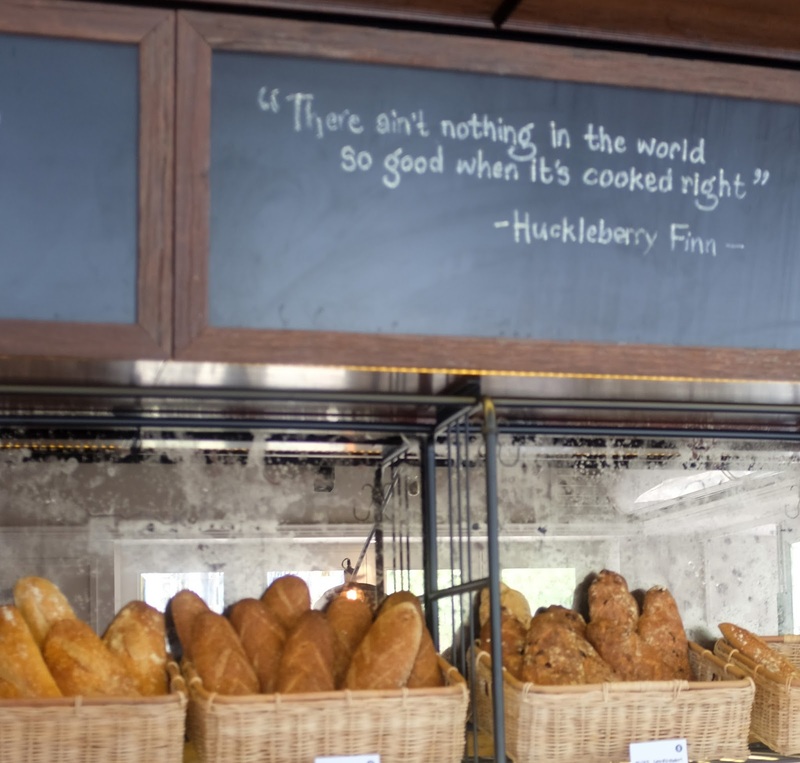 There is a quote from one of our favourite books on the wall at this bakery, ‘There ain’t nothing in the world so good when it’s cooked right’, from the book ‘Huckleberry Finn’ written by Mark Twain. The quote is an insight to what morsels of delectableness await you as you enter this place. 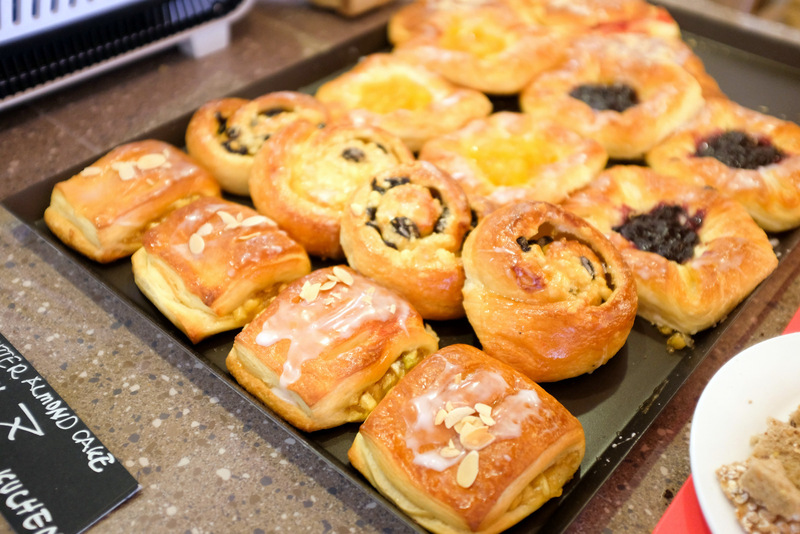 There are almost 25 varieties of handcrafted, artisan gourmet breads and pastries – from Danishes to tarts and even cakes. Their signature bread is the ‘Miche Sourdough’ range, and they have three kinds of sourdoughs available – rye, baguettes and farmer’s bread. If you don’t fancy sourdough, they have classic multigrain, wholemeal, braided challah and more. The breads are made from time-honoured recipes using the purest ingredients and techniques. Their unique selling point is definitely their stone oven baked pastries. This French-style bakery has Rye cranberry loaves, 4 different kinds of crusty baguettes, croissants and even Ficelle breads. The custard cream donut with cornflakes is tremendously soft with oozing custard that really melts in your mouth completely. They have over 60 varieties of breads and pastries and they come up with 4 new items almost monthly. Levain offers premium breads, cakes and confectioneries usually served in world-class hotels. Using a stone oven also guarantees the breads are softer and has exceptional taste and texture. 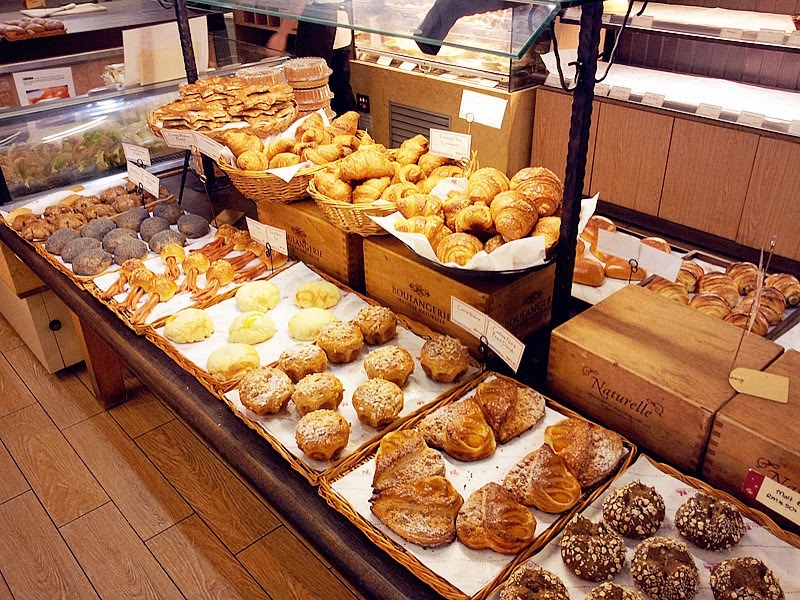 The bakery also use natural yeast, which gives the pastries a soft “melt in your mouth sensation” when you bite into them. 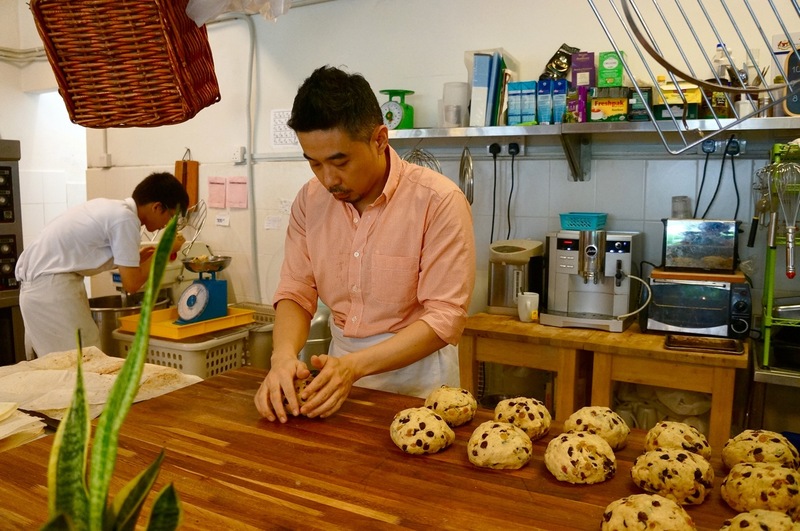 Step into a great bread indulging experience, Tommy (the owner) having lived in France for over a decade returned to Malaysia and started his own pastry venture. Desserts are taken very seriously in French culture thus Tommy Le Baker is serious about their sweets, deterring from mass-producing desserts with artificial colouring and flavouring. Their sourdough bread is unbelievably well-made and you can actually taste the heart and soul that went into producing it. The bakery prepares sourdough country bread, wholemeal bread, normand bread, grains and cereal bread, traditional baguettes, quiches, croissants and more. 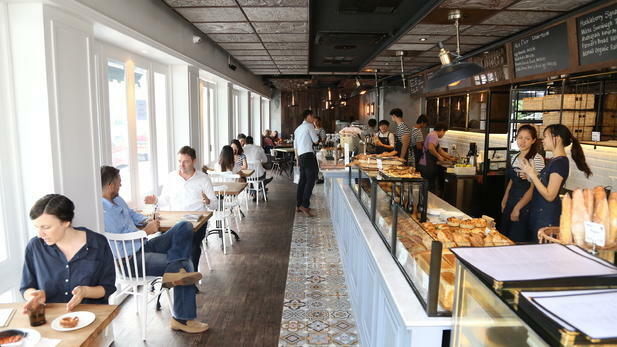 This small and unpretentious bakery has also become a social hub for many who gather here for their wonderful tarts and cakes or to pick up their bread orders. If you appreciate good taste and crusty breads, you’ll love Tommy Le Baker.